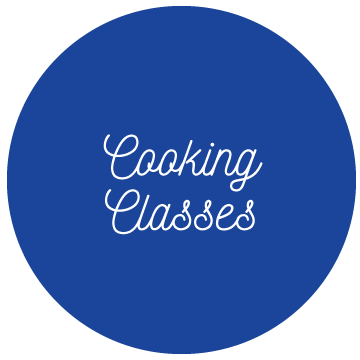 Cooking classes for kids in Des Moines designed to teach your children how to cook and give them lifelong skills that impact their health in a positive way! Watch RealFood4Kids On CW Iowa Live! 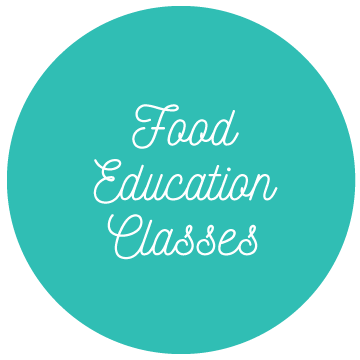 Get new class info, recipes and helpful tips delivered straight to your inbox!